The Blue Bell Inn have recently purchased one of our fully refurbished Bravilor Esprecious Coffee Machines. 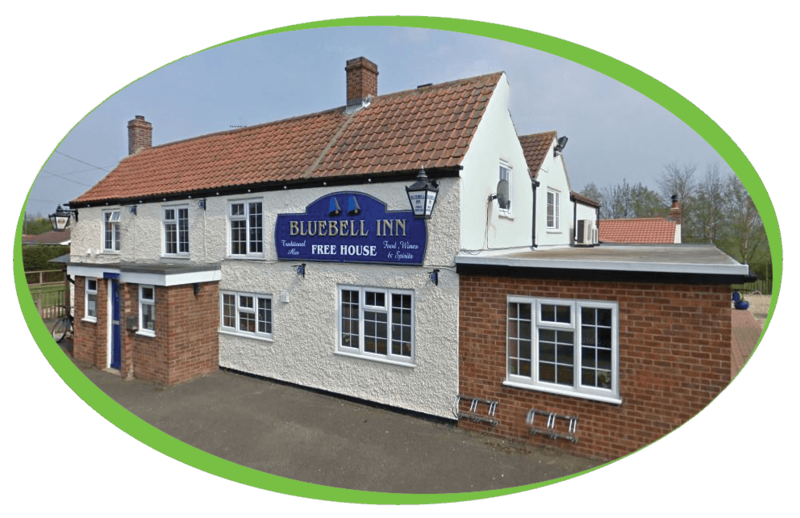 The Blue Bell Inn are situated in the small village of Whaplode St. Catherines, near Spalding, Lincolnshire. They have built up an unrivalled reputation for providing a great dining experience. A cosy country pub with two dining areas, one 24 seater, the other 40, create a perfect setting for that special occasion or just to enjoy great food or a drink in a warm atmosphere. Their extensive menu has something for everyone, including a large choice of homemade vegetarian options. Along with the machine The Blue Bell Inn have also purchased some of our cleaning products and also have a Brita Water Filter installed to help prevent against the build-up of lime scale.